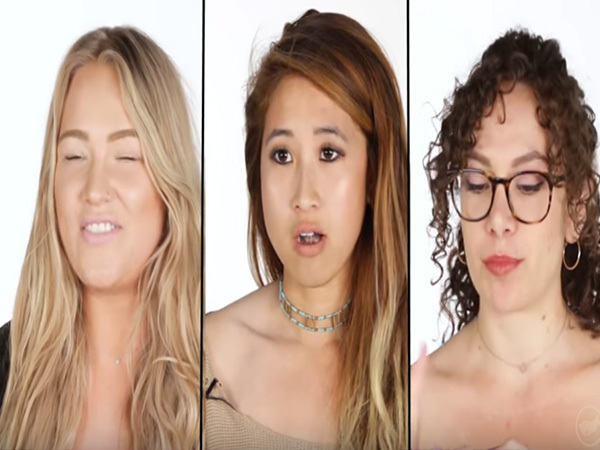 Women go without make up for a day: Their responses! Would you dare to go without make up? Things can GET wild out there… And for some, makeup is the armour against the world and its onslaughts. Three women were dared to ‘survive’ a day without their daily face paint. Now a video of the trio has caused a stir amongst YouTube viewers. The video was loaded Sunday 30 April and already has more than 1, 2 million views!